Hanoi city itself is beautiful and it was the inspiration of poetry and music. Almost anywhere in the city from the street corners to the roads, historical sites are all the beautiful places to take pictures. Here are the 10 recommended places to get beautiful photos of Hanoi city. 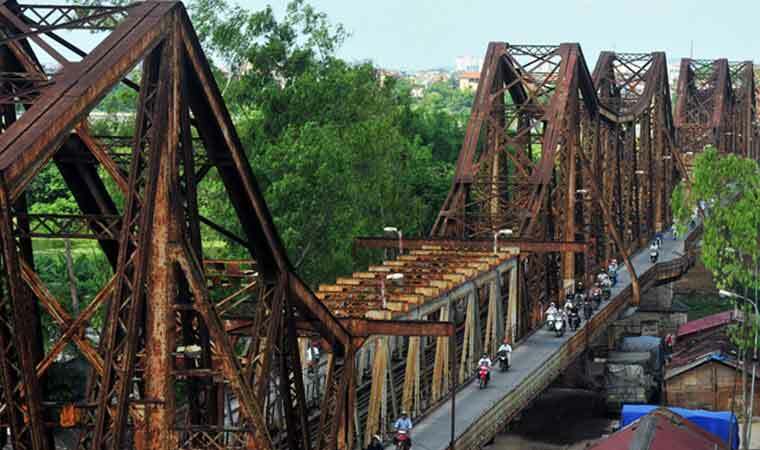 Long Bien Bridge is the first steel bridge across the Red River, connecting Hoan Kiem district of Hanoi city with Long Bien district. Built by France (1898-1902) named Doumer bridge – a Governor General of Indochina Paul Doumer at that time. Long Bien Bridge is located near the center of Hanoi Old Quarter with a French style architecture. It is not only an important bridge for transportation but also a historical one becomes a great places for photographers. O Quan Chuong was built in 1749 at the time of King Le Hien Tong. Located in the east of Thang Long citadel and it was only 80m away from the old wharf of Red River at that time. 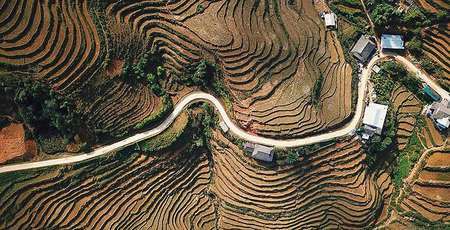 It was really convenient for transportation, trading from other regions to the Hanoi city. Today, O Quan Chuong still retains its original architecture. With the main door in the middle and 2 side doors on both sites. The gate is 3m high. The ancient and bustling space is the unique and attractive beauty which is shown in the photos when they are taken in this place. 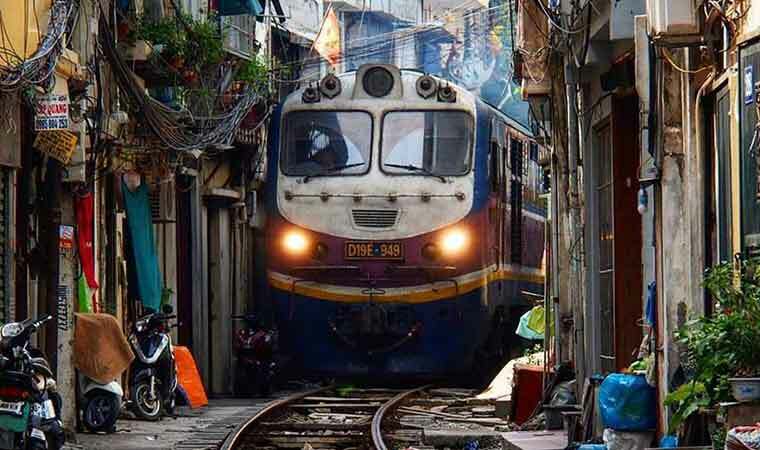 The railway that is in the Cua Nam, Dien Bien Phu, Tran Phu and Phung Hung Streets…appears many café which turn this region into an attraction for many tourists and foreign tourists to visit and take photos, videos of the railway. In the café, there is an train schedule time board. You could enjoy coffee and wait for the train coming to have impressive photos. You can capture beautiful and very unique photos which are not easy to find in other regions. However, be careful to pay attention to safety when taking photos in this place. 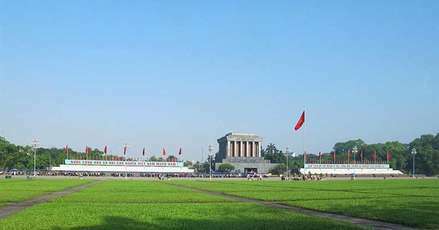 Ho Chi Minh Mausoleum is one of the most remarkable places that tourists could not miss when travelling to Hanoi city. In this place, The space is very open, you can take a photo frame from Ba Dinh Square to have a full frame of Mausoleum photos. Shooting in the day time or in the evening under the twinkle of lights is both so beautiful. Hoan Kiem Lake is also known as Ho Guom (Sword Lake) is located in the heart of Hanoi city and surrounded by 3 streets: Hang Khay, Le Thai To, Dinh Tien Hoang street. 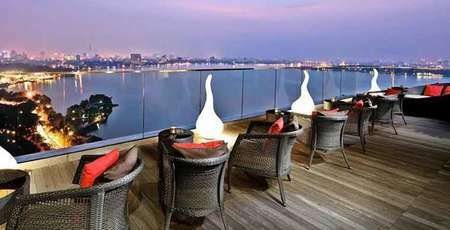 Due to its perfect location which connects between the Hanoi old quarter with Hanoi French Quarter. Hoan Kiem lake attracts many domestic and foreign tourists to visit and explore Hanoi city. And this place is also a great place to take photo: Flower garden around the lake, Ngoc Son temple, The Huc Bridge. All of them will make your photo vivid features full of beauty and history. Hanoi old quarter is inherently beauty for taking photos. And the ancient houses in the streets are the subjects used by photographers to create beautiful pictures. 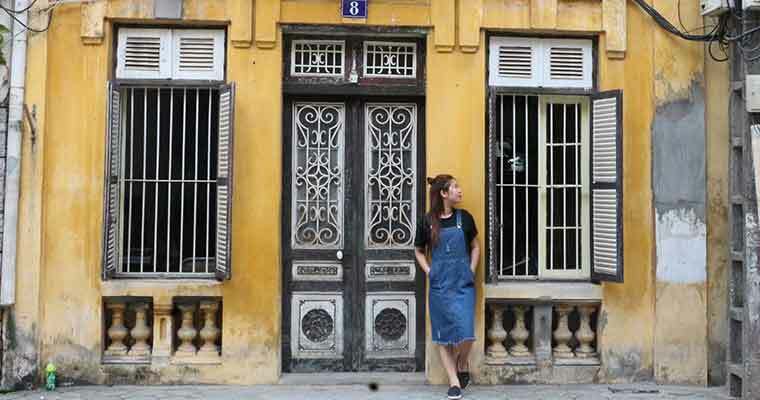 You can take photos at places such as ancient house in Phan Huy Ich Street or the ancient house at number 30 Hang Bong street. Please wait for a vendor to go into the frame, It will make your photo very Hanoi with the full of nostalgia. 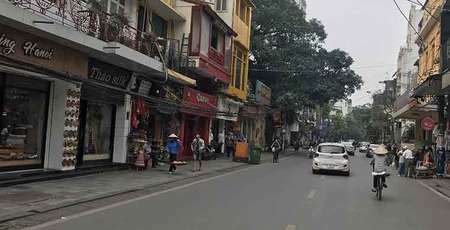 There are some roads in Hanoi which is not crowded, bustling as people say about them. 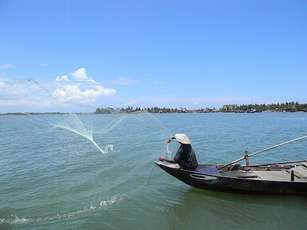 Hanoi West Lake is the largest natural Lake in Hanoi city, with an area of 500ha and 15km of circumference. The lake is located in the north of Hanoi city and this is the ideal place to take photos of West Lake. From the rooftop Submit Car of Pan Pacific to take a panoramic view of the West Lake and the most beautiful is in the sunset time. Or from the Tran Quoc Pagoda to capture the poetic and ancient beauty or from the lotus lagoon to capture the natural scenery of the lotus in the West Lake. Due to the large so you should use a motorbike or bicycle to move places to places in the West Lake to shoot the nice photos. This is the leading and diverse complex of relics in Hanoi city. Located in the south of Thang Long Citadel. Currently, this place is included in the list of 23 special national monuments by prime minister of Vietnam. The complex of temple of Literature architecture includes: Van Lake, temple of literature and Giam garden. 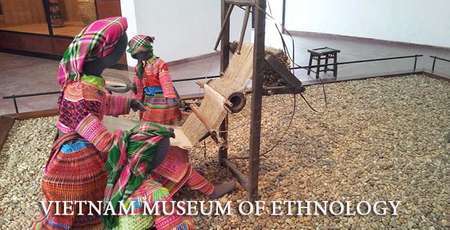 This is not only the sightseeing place for domestic and foreign tourists but also a place for history events and culture activities. This is also a great place to take photos in Hanoi city. Thang Long citadel this massive architecture work was built by dynasties in many historical periods and become the most important monument in the system of Vietnam relics. With an old fashion look, there are some ancient walls of mosses that are beautiful places to take photos in Hanoi city. So now what you are waiting for after the reading, you know where it is. Take your camera and go. Enjoy and explore the beauty ofHanoi city as well as your passion for photography. What a more interesting it is?